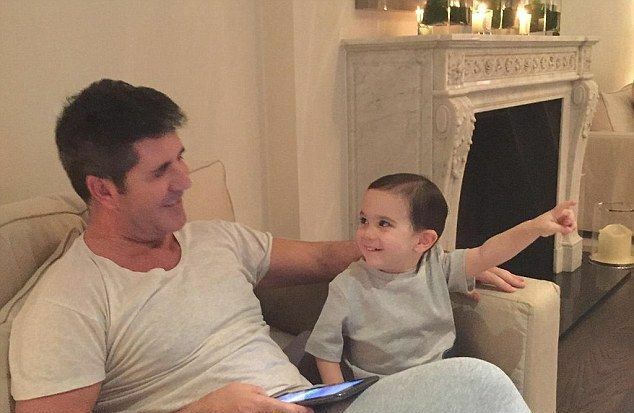 Simon Cowell Gushes About His Lookalike Son And It Will Make You Say "Aww"
Simon Cowell's reputation as "the mean judge" precedes him, but believe it or not, underneath the tough exterior, he's actually a big softie. Over the years, if you've watched him on shows like American Idol, The X-Factor and America's Got Talent, you've probably seen him let his guard down and even tear up. In 2015, Josh Daniel delivered a cover of "Jealous" that brought the entire audience and the judges to tears, including Simon. Simon later explained that the poignant song reminded him of his mom, Julie, who passed away that same year. "It was quite near when it all happened and I think it was the last audition and I wasn't really expecting what happened," he revealed on a talk show. "And of course the lyrics of the song and it was quite difficult because I thought, 'God this is going to be really hard to sit through this.'" The TV star and producer also has a soft spot for animals. He owns two Yorkshire Terriers, Squiddly, and Diddly, and has declared his love for them on multiple occasions. He even admitted that he has considered cloning them after they pass away. "I take them on holidays, I let them sleep in the bed and sometimes one gets in the bath with me." 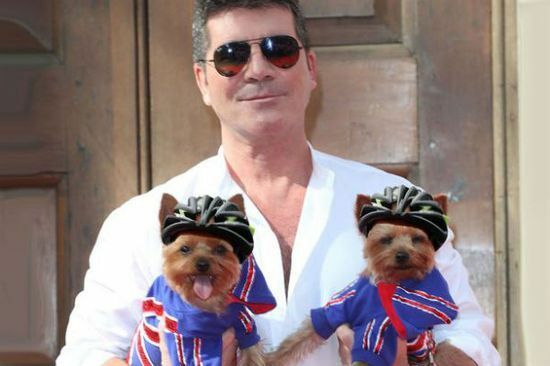 Simon also has lots of room in his heart for children. 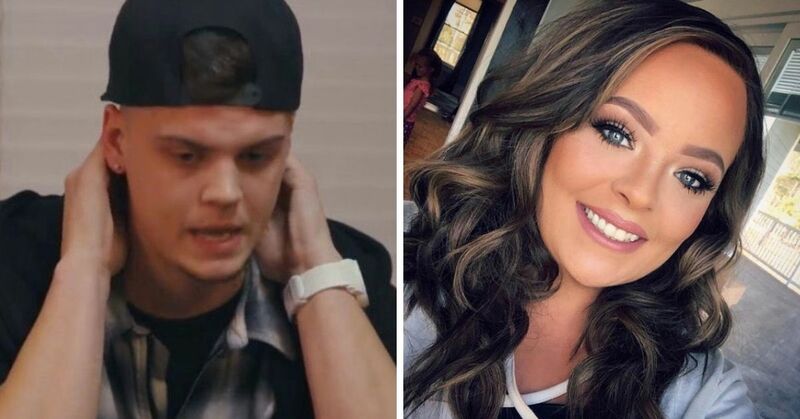 A few years ago, he paid for a 15-year-old contestant's $100,000 spine surgery after finding out that she and her dance troupe auditioned in hoped of using the prize money for the procedure. But there's no person the 58-year-old loves more than his own son. 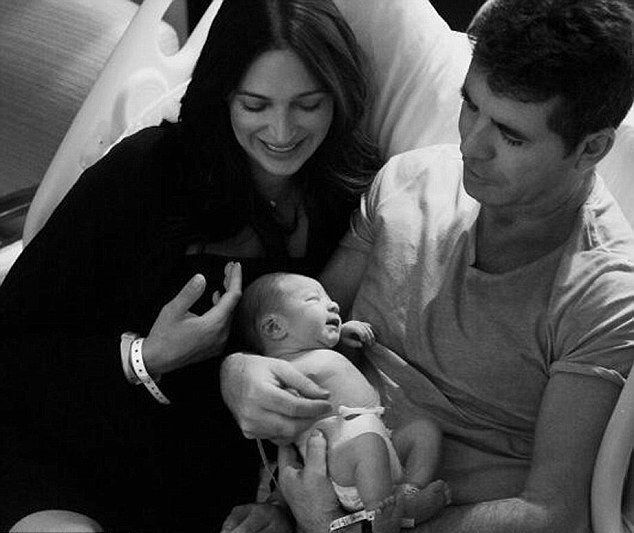 Simon became a first-time dad four years ago, when he and his girlfriend Lauren Silverman welcomed their son, Eric. 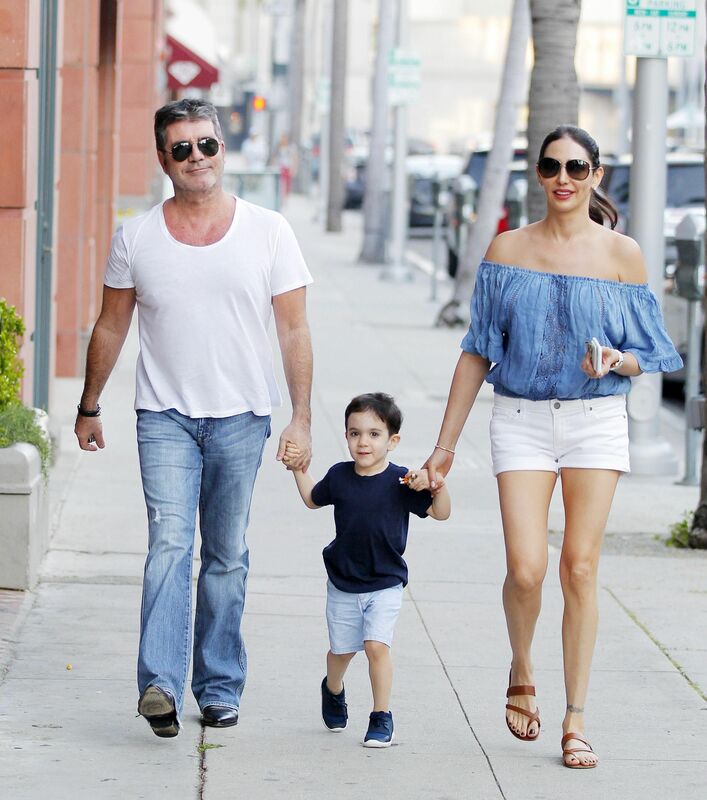 Fans were stunned when it was reported that Simon was expecting a baby with Lauren because she happened to be the wife of one of his closest friends, Andrew Silverman. The TV personality first met the Silvermans while holidaying in Barbados back in 2006. He remained friends with the couple for seven years before he and Lauren were ousted as lovers. 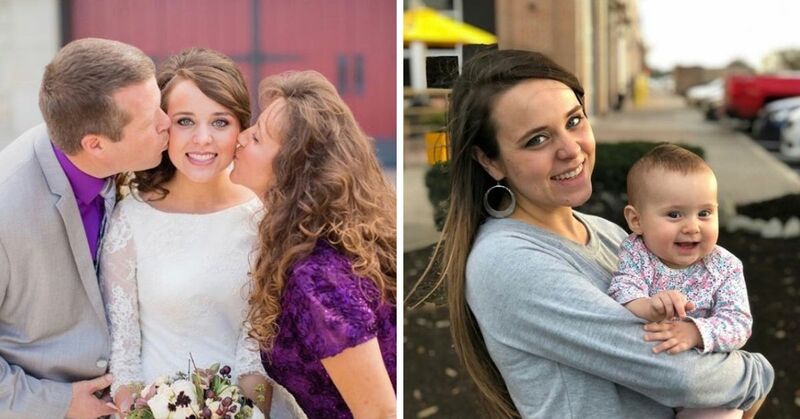 Reports stated that their affair dated all the way back to 2009, but it wasn't until Lauren's pregnancy was made public in July 2013 that their lives completely changed. 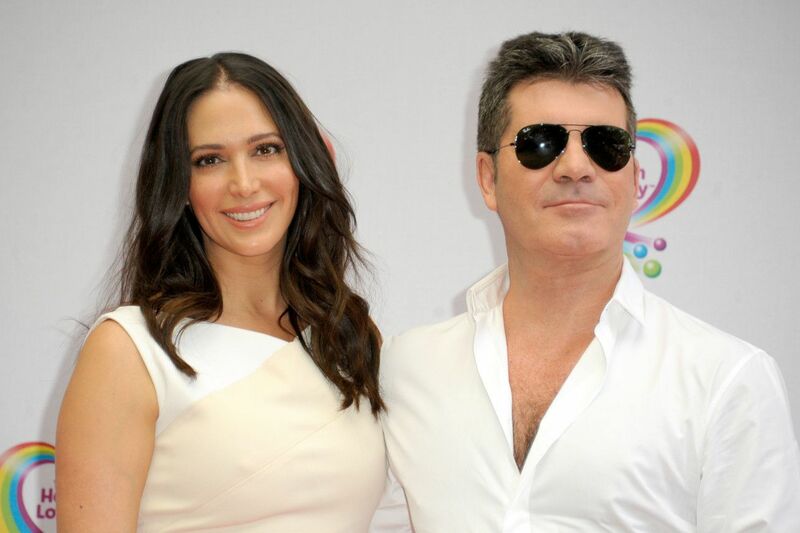 Simon later admitted that he feels about having an affair with his best friend's wife and getting her pregnant. He opened about it during a 2015 interview with Event magazine. "I’m not proud of the circumstances, I can’t hold my head up about it," he explained. 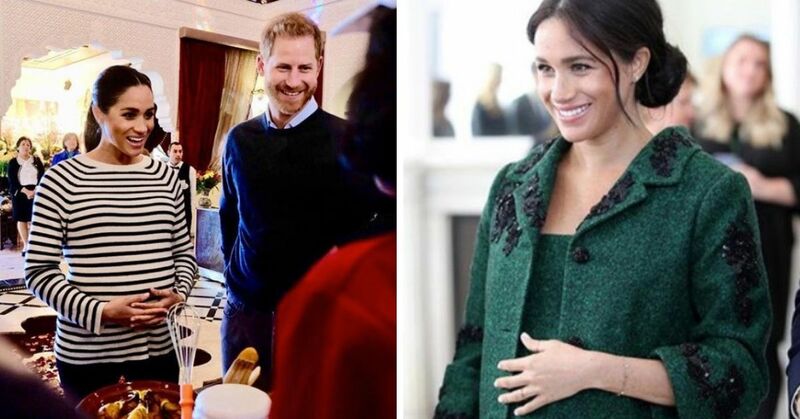 He added that the pregnancy was unplanned, and it was his assistant who called him out of a meeting to let him know that Lauren had urgent news to tell him. "...I remember going to the first scan with Lauren. I called him Tad because he looked like a tadpole. Something just kicked in. I felt unbelievably protective of both of them. I just absolutely wanted him. 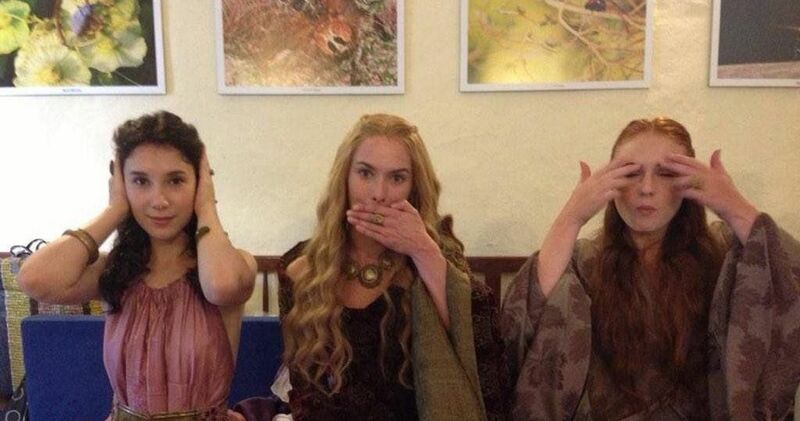 I just hadn’t known that before." While he didn't really plan to be a parent this late in life, Simon has embraced the role since and it is definitely his favorite job yet. "I adore my son," he gushed. "We make each other laugh. We play with the dogs. I’ve taught him to share, to say please and thank you. Whatever he has he offers it to me." The public doesn't get to see much of the toddler, but in 2017, millions got to see him when he made his judge's panel debut on Britain's Got Talent. 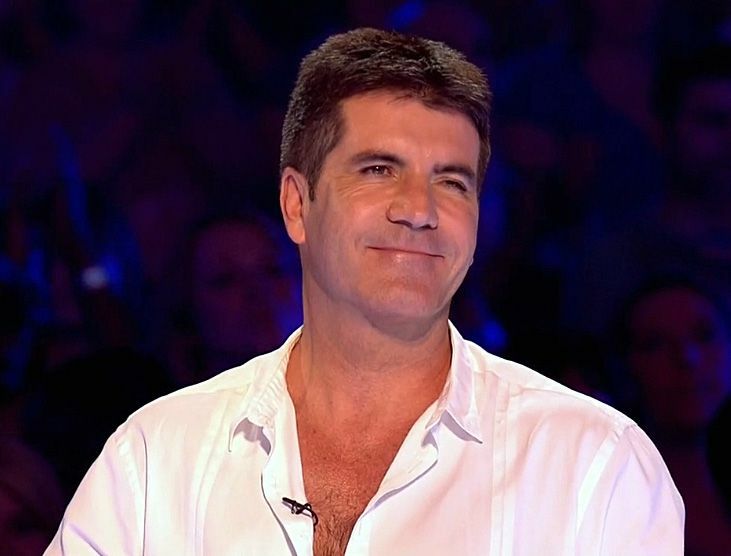 "He’s brilliant, he comes down to auditions and really enjoys the acts," Simon said. "He’s very good to watch, funnily enough, because I can see when he’s bored and when he’s up dancing. He’s a good critic already. He’s unpaid, but he’s helping me!" 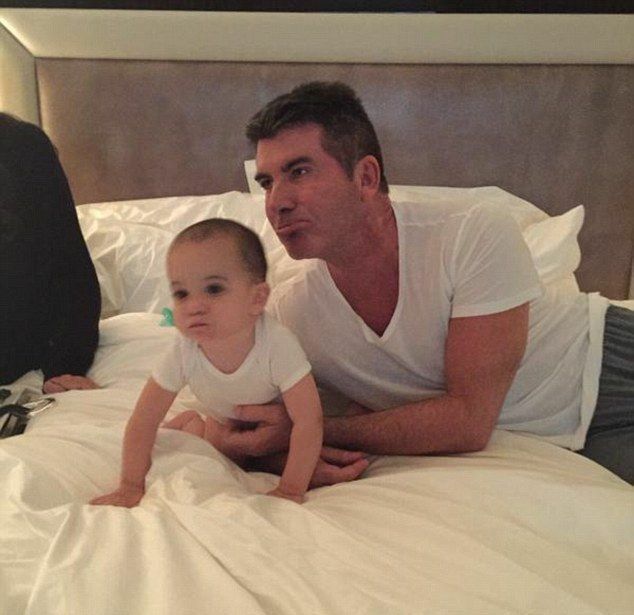 Simon occasionally shares photos of Eric, who he named after his father, on social media and people can't help but notice that the little boy is turning into his father's mini-me. Aside from the physical resemblance, Eric and his dad have similar tastes. "The older he gets, it’s quite interesting how we have similar tastes," he told Us Weekly. "Either we like the same thing or we don’t like the same thing. 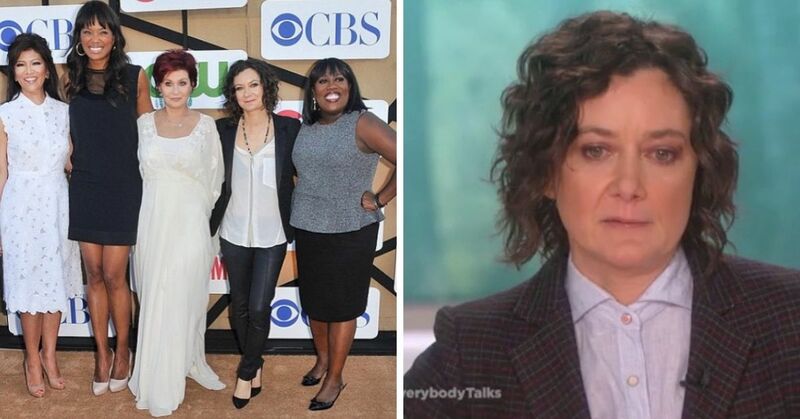 But he loves the show, I mean he really does." But their relationship wasn't always this strong. 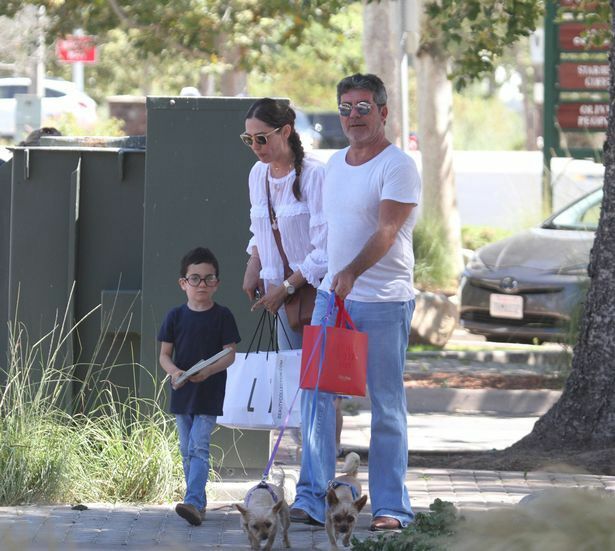 Simon candidly admitted that in the beginning he didn't think he was good at being a parent and it was a hard adjustment. "I wasn't good to begin with," he said. "I thought he was going to be like a puppy. Like you could throw thing and he would retrieve them. He continued, "Then one day he was watching me on TV and then he kind of got me, and he started talking to me and now we're buddies." The father-son duo were recently spotted on an outing, and he's a dead ringer for his dad as he showed off a new pair of Harry Potter-inspired glasses. Eric has clearly been getting style tips from his father as they both dressed in plain t-shirts, jeans, and brown shoes. 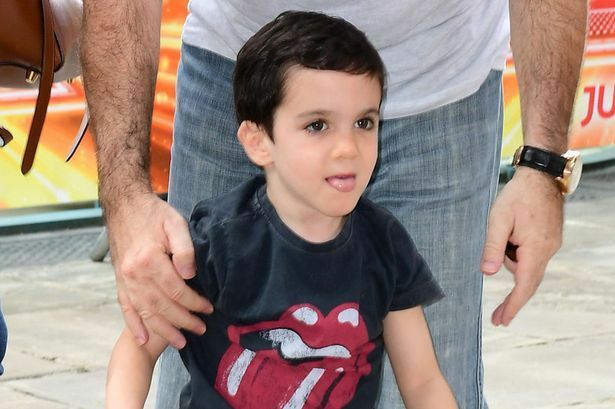 In another interview, Simon gushed about his close bond with his son, revealing that he and Eric are "buddies" and they do a lot of things together. "Eric’s old enough now to be my buddy," he told Extra. We talk to each other all the time. We’re friends and he’s fun to be around." 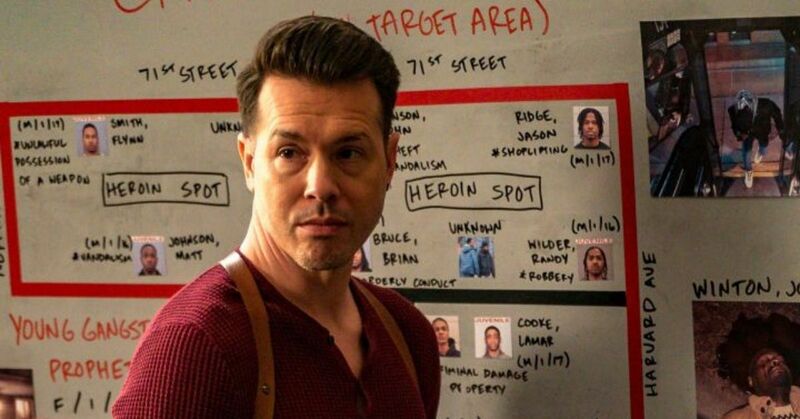 However, like every parent, Simon has some fears when it comes to his son. He's especially worried about outliving little right-hand man." "Knowing you will outlive your own child is everyone’s worst nightmare and I am more aware than ever that it can happen to anyone," he told the Mirror. "Now that I am a father I understand on a much deeper level how devastating it would be to hear the news that your child was unwell." But at the end of the day, Simon is enjoying fatherhood and is loving the "amazing feeling" that comes with raising his son. "[Fatherhood is] much more fun than I thought it was going to be," he told People. "[Kids] adapt to your schedule quicker than people think, or at least I thought. For the first six months, I honestly [had the] most one-sided conversation I’ve ever had in my life. 'I’m not getting anything back here. Maybe [my son] hates me.' And then after about a year and a half, suddenly you get this connection and they start talking to you. And you can teach them things. It’s an amazing feeling." 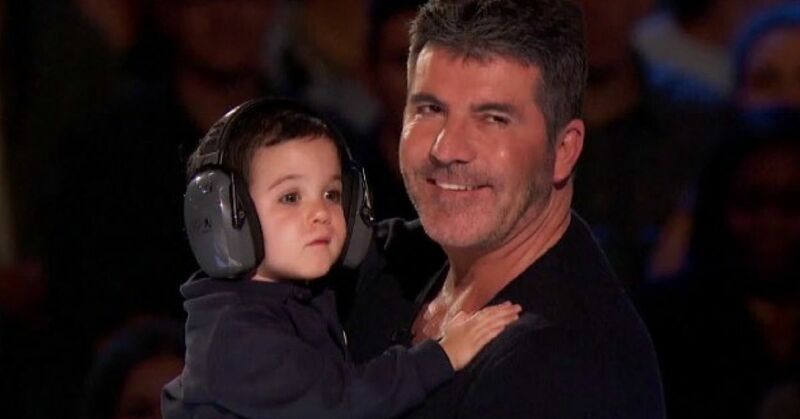 Simon is already grooming little Eric to one day follow in his footsteps as a music industry executive. "I really would like the idea of teaching him how to run the business," he told Event. "I would like to teach him now to do my job as quickly as possible. I would like to pass the reins to him." The doting dad is convinced Eric already has a good eye for talent. "You know what’s so funny, when he watches Britain’s Got Talent, he’s definitely got a good eye. I watch him out of the corner of my eye," he said. "When the good ones are on he’s staring at them and then when the boring ones are on he looks down. So he’ll definitely be following in my footsteps.”"
Eric has also motivated Simon to take better care of his health. 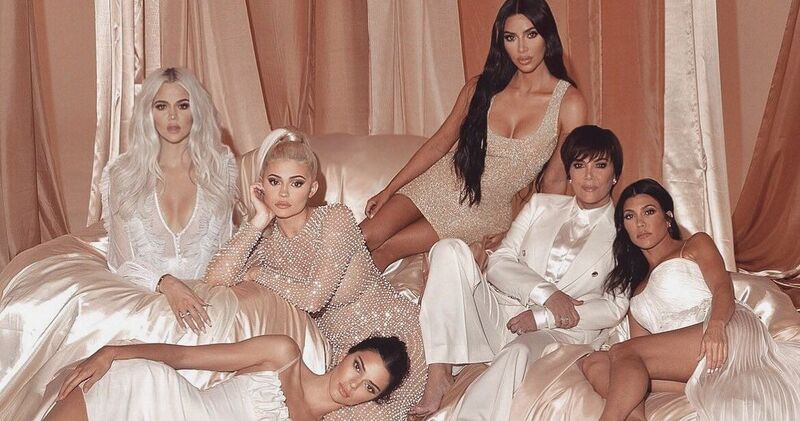 The music mogul told Now that he has previously down his smoking and alcohol intake, but it wasn't until he became a father that he actually turned his words into action. In 2017, after fainting and experiencing a nasty fall that landed him in hospital, Simon decided to clean up his lifestyle for the sake of his son. "They think I fainted because I had low blood pressure and so I have got to take really good care of myself to sort that out," he explained. "After all, I am a dad now and I have more responsibility than ever." 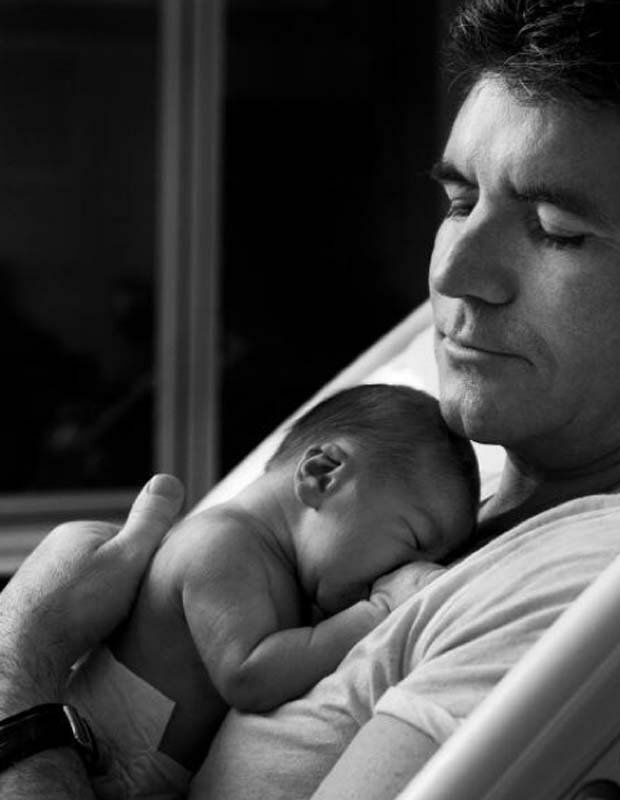 Simon's overall perspective towards life has also shifted since entering fatherhood. "It gives you such a different perspective on life," he told Express UK. "Things that I thought were important, just aren’t. Because I see a lot of things through his eyes now, I find everything to be a happier place." It's the little things and moments he shares with Eric that helps Simon get to this happy place, like watching TV or listening to music. "Eric has me wrapped around his little finger. 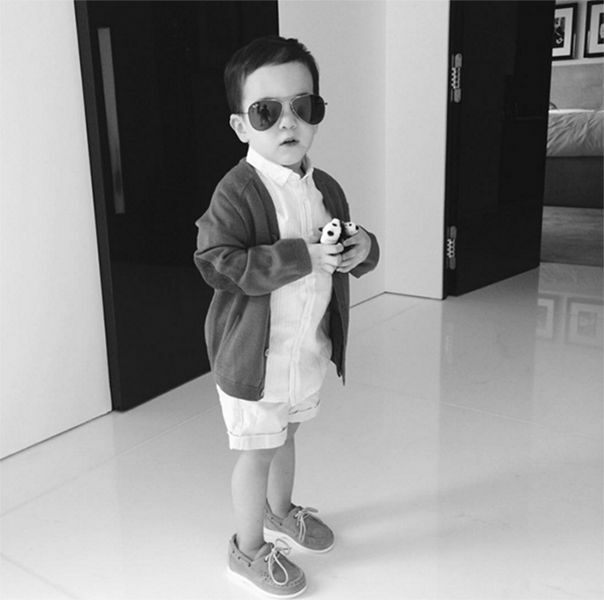 I let him stay up late to watch cartoons," Simon said. "I have banned ‘Dora the Explorer’. I told Eric that Dora has left to go on a permanent holiday. Her voice is annoying! Now we watch ‘Peppa Pig’." But their all-time favorite is from the classic cartoon Jungle Book. “When I thought about what songs I absolutely love, I have to admit 'Bare Necessities,' he said while appearing on BBC. "When my son was about one he started watching 'Jungle Book' and I watched him sing along. I have watched this movie a lot, so I know the song really well." Aww! 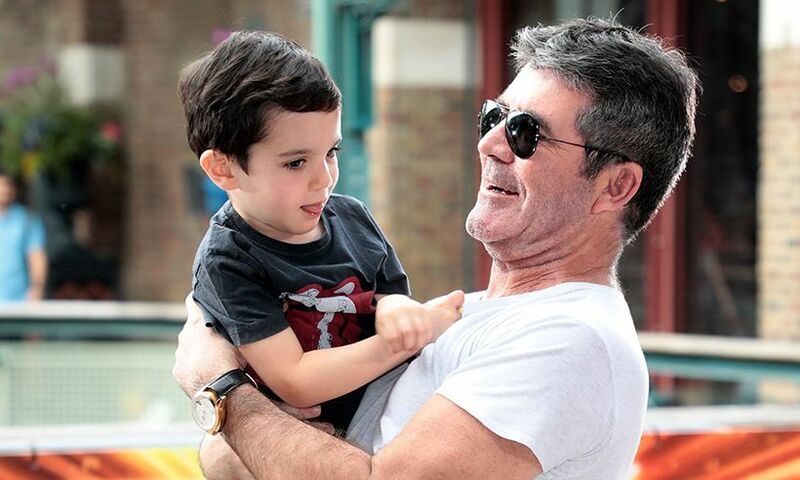 Simon seems like a wonderful dad! 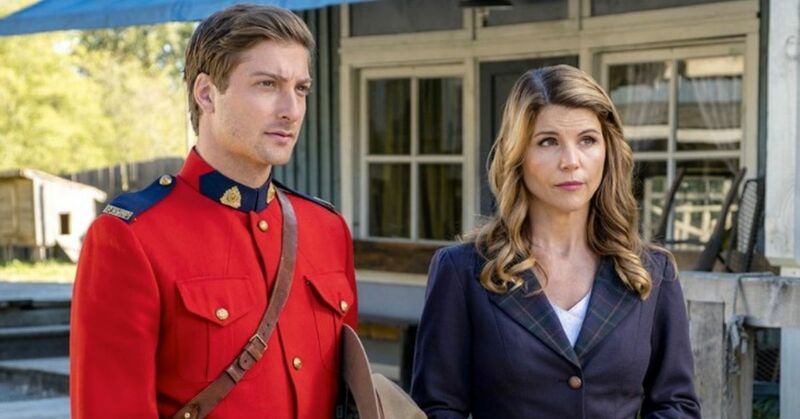 We can't wait to see more photos of him and his Eric together.